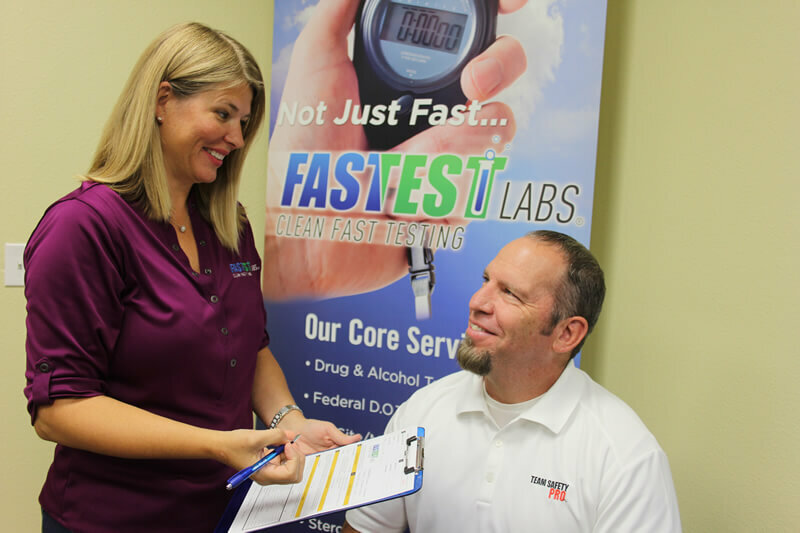 Fastest Labs® The Drug Testing Franchise"
We're always looking for sharp, hardworking men and women to join us in spreading our organization to new areas. Our system is reaping the benefits of a business model founded on providing fast, high-quality drug testing services at affordable rates. Do I Need Medical Experience Or A Drug Testing Background? 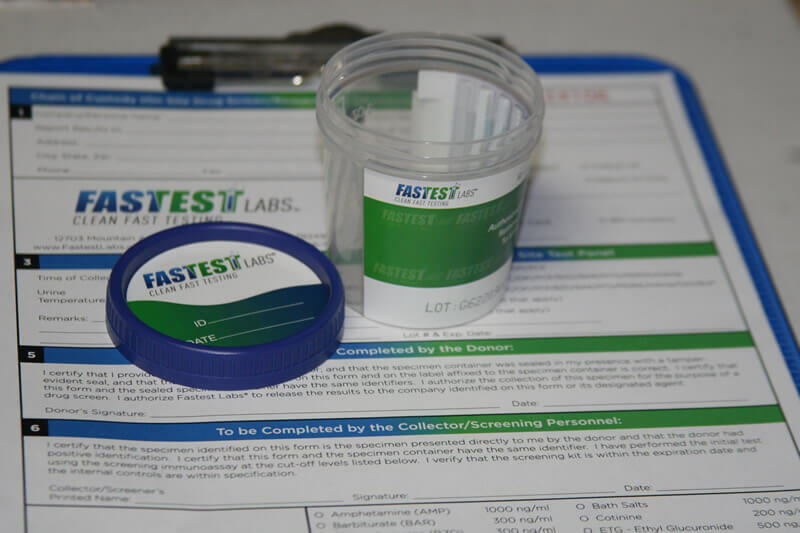 You may be surprised to learn that our Fastest Labs® owner-operators are not required to have any type of medical background, medical license or drug testing experience to perform our numerous testing services. That's because providing drug testing, alcohol screening, DNA paternity services and background checks are not medical services. Because we are a non-medical service company our overhead costs are lower. No need for expensive medically trained staff, high cost medical liability insurance or expensive medical equipment. Lower operating costs can translate to better margins and the ability to offer more affordable services. This is only part of what makes our franchise group so appealing to so many entrepreneurs. At Fastest Labs® we don't sell franchises, we award them. We have a selective franchise partner recruiting process and a very fair franchise fee of only $24,500. Starting your own Fastest Labs® franchise usually costs between $56K and $69K, including our franchise fee. Owning a business in an industry that is already in high demand might just be the opportunity you have been waiting on. Because we have a proven system that's gaining momentum, the break-even point for our franchises comes dramatically sooner than it does for most businesses. 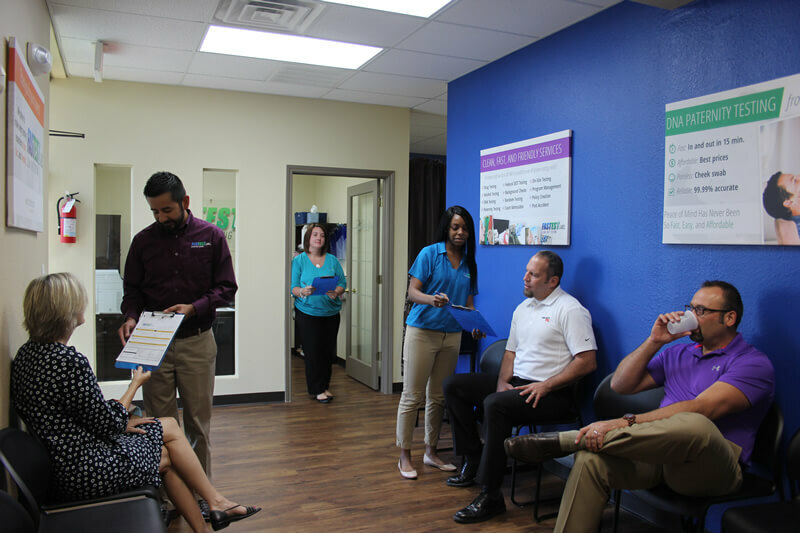 For those with the requisite capital, becoming a Fastest Labs® franchise owner is a no-brainer. We are looking for franchise owners who have outgoing personalities, great customer service and sales skills and enjoy sales and marketing. Human resource backgrounds are a great match as well. Ultimately, we are seeking franchise partners that are motivated to be the best in our industry. You must have a minimum of $50k in liquid capital and be ready to make a full-time commitment. 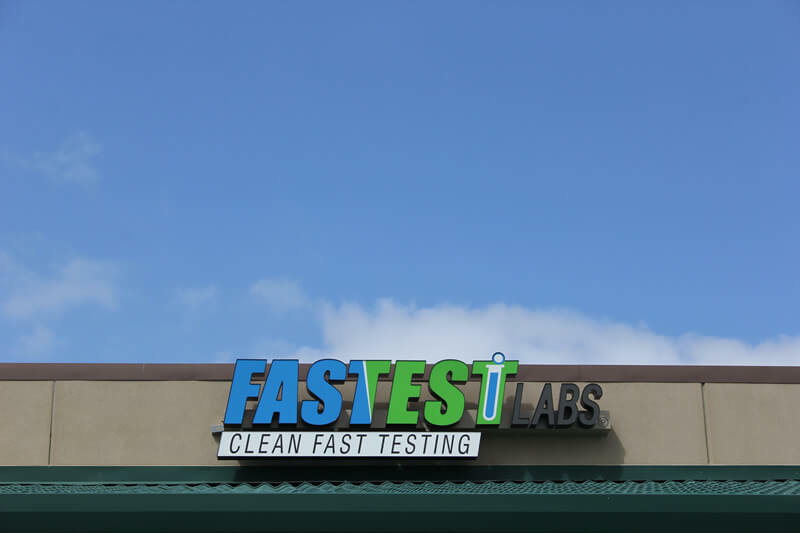 No medical experience is necessary because we provide all the training and certifications that you will need to operate a Fastest Labs® Drug Testing Franchise.